Discover which overlooked details might be creating needless work for you. Coordinating people and schedules is deceivingly complex. You exert a lot more effort when deciding what name to assign to which shift, at which time than you’d think. Often, you’re so deeply involved that it’s easy to discount how complicated the process really is. The excessive time and energy required for many scheduling tasks all blend together, and pretty soon you don’t even notice how much extra effort they require. Or that much of that added work is avoidable. 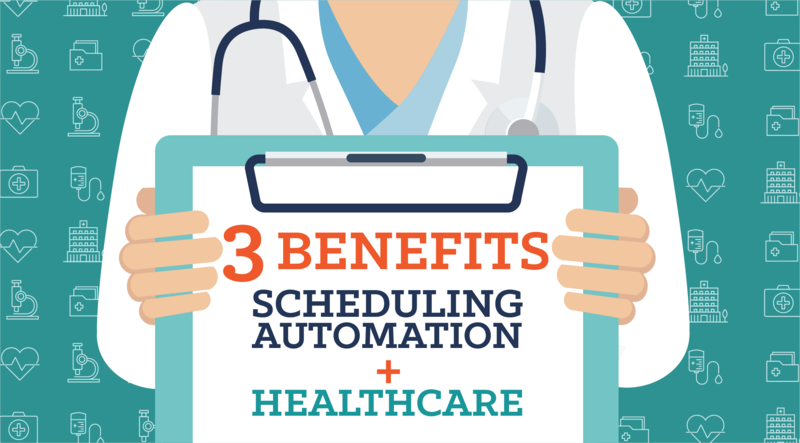 The long list of details schedulers commonly overlook includes managing overtime and time off – both of which are highly relevant duties this time of year. For many organizations, the holiday rush produces a sharp increase in demand for workers and extra shifts accompanied by a surge in employee time-off requests. Balancing these dynamic, opposing factors with the fiscal year end rapidly closing in can create a perfect storm of logistical chaos for managers. It’s amazing how many scheduling details – like hours worked, OT rules, tracking accrued PTO, and who’s available to sub – rely solely on specifics that managers “just know.” Manually juggling so much complicated data is a recipe for a staggering amount of unnecessary – and unappreciated – work. Think about how much more you could accomplish in your job, just through freeing up the time and brainpower these avoidable tasks consume. So, how do you eliminate these hidden complications? Which challenges are more complex than they seem? How much extra work are you already doing in your head? What are your organization’s unique scheduling requirements? 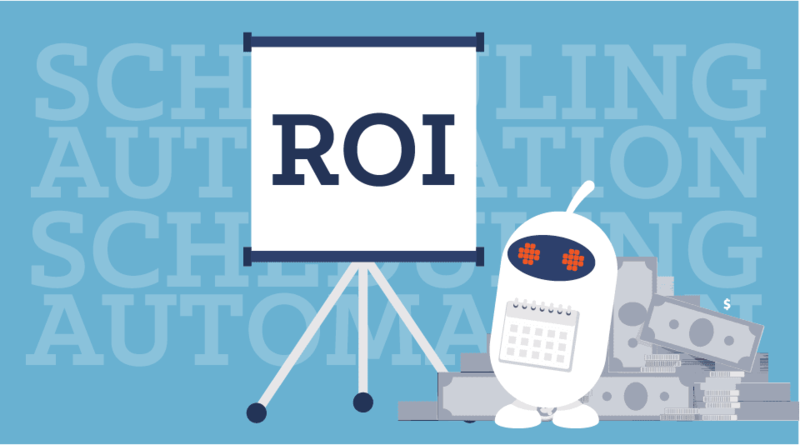 The better you understand these basic questions, the more effectively you can streamline your scheduling. How are you confirming timekeeping with managers? Using a phone tree to find subs? Handling work requests through email chains? Can you receive updates like availability changes and workload increases in real time? Better productivity starts with efficient communication across your organization. Who’s at risk of going over 40 hours this week? Are you accounting for time split between multiple departments or locations? Does overtime pay seem inescapable? Mentally logging hours worked is exhausting. Standardize timekeeping records and processes to offload that burden, avoid fatigue, and better control costs. When considering time-off requests, how do you confirm how much vacation was already taken and how much remains? When are they scheduled to work? Do you have enough people to cover their shifts? You don’t need to keep track of these things in your head. Who is eligible for overtime? How is overtime calculated? What is the overtime pay rate? How do you treat shifts that start and end in different pay periods in terms of overtime accrual? Once you enact these rules, set up a system to easily reference and apply them fairly. Who handles time-off administration? Do certain approvals require authorization from different managers or HR? Are time-off requests processed quickly? Systematized time-off management lets you set uniform guidelines and automate approvals to meet your needs. Remember, structured overtime and time-off management can benefit your organization beyond operational effectiveness and financial considerations. Employing tools that allow you to equitably manage workload distribution and provide channels for voicing availability and shift preferences can help improve workplace atmosphere and morale as well. 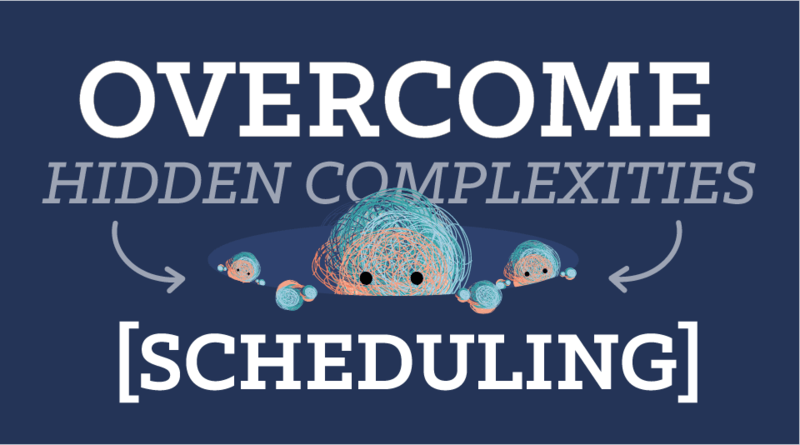 Hidden scheduling complexities don’t end there. 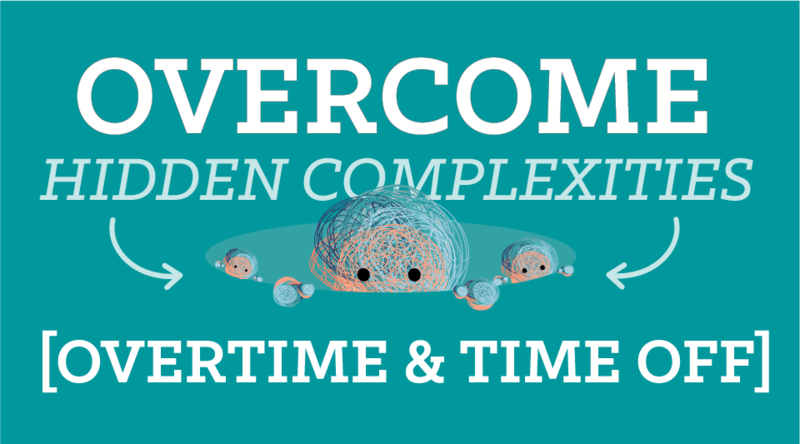 OT and time-off complications only provide a glimpse into the many underlying challenges managers face. So before attempting to solve your people management problems, be sure to take a step back and consider the big picture. Using a full assessment of your organization to guide your search will help you identify the solution that best fits your unique needs. Speaking of big pictures, we will talk you through the whole thing during our webinar on Thursday, December 15 (Q&A session to follow). So tune in for additional insights on commonly overlooked scheduling difficulties as well as evaluating solutions for your organization. In the meantime, if you’d like an expert scheduling assessment today, drop us a line.